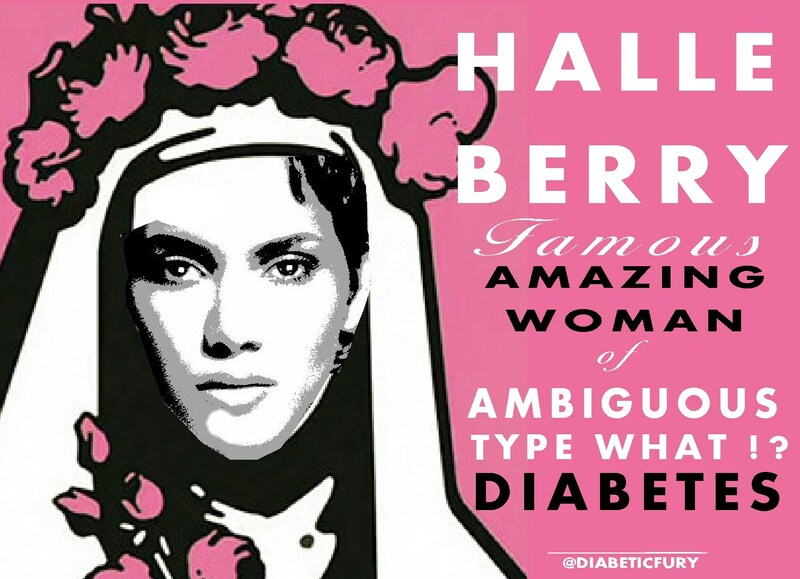 Halle Berry : Type What!? This entry was posted in ART FURY, BLOOD SUGAR FURY. Bookmark the permalink.